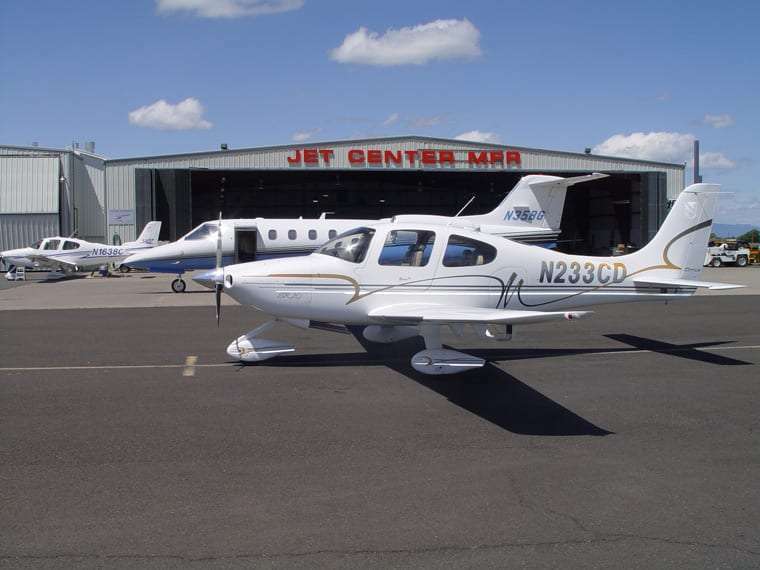 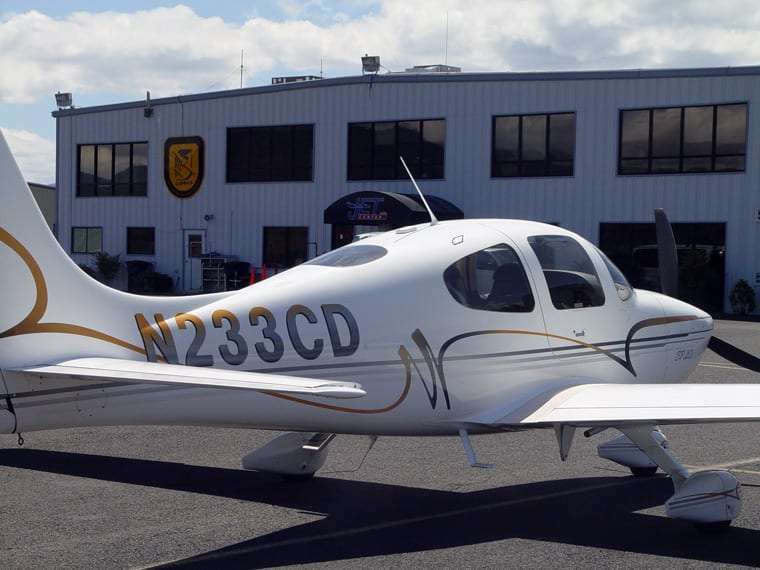 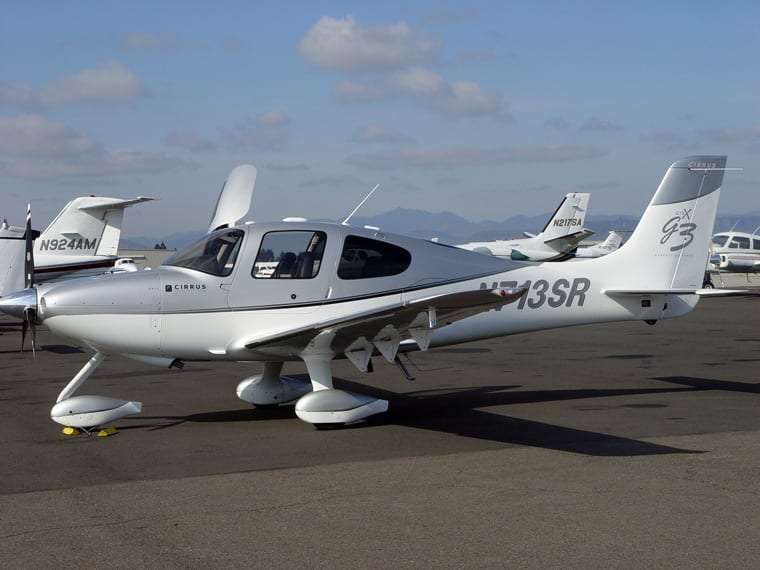 Jet Center Medford features Cirrus factory trained mechanics (initial and recurrent) who are ready to expertly handle all of your regularly scheduled aircraft maintenance and needed repairs. 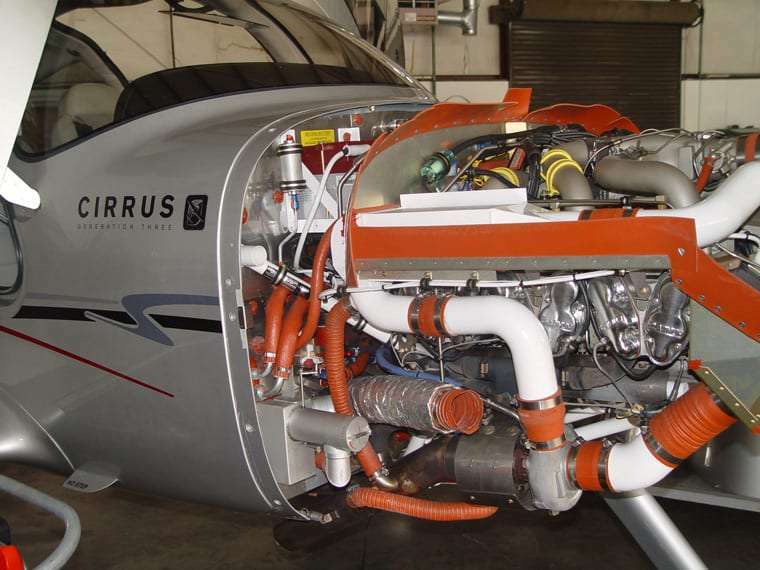 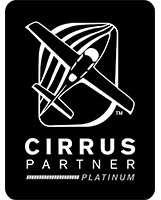 Our experienced Cirrus service technicians understand your Cirrus, engine and airframe, and feature an extensive Cirrus parts inventory for quick service to get you back in the air. 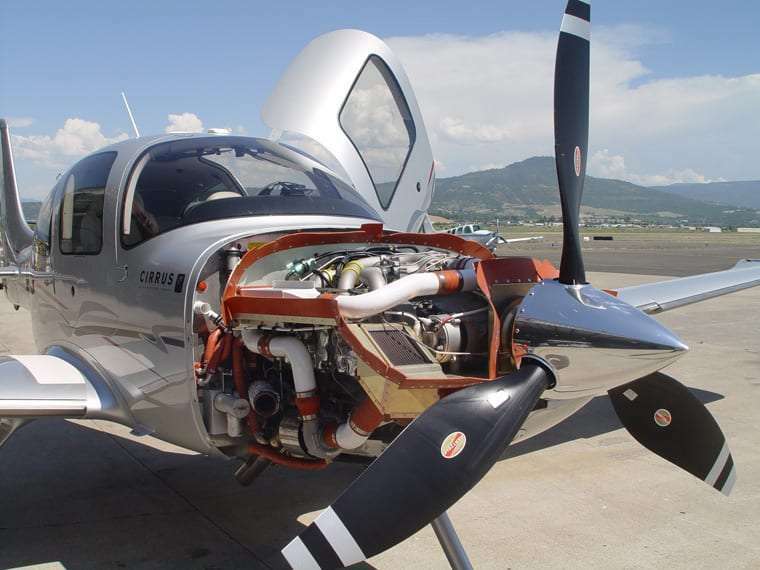 When you need Cirrus repair or Cirrus service work, Jet Center is ready to accommodate with a commitment to excellence and a proven record.